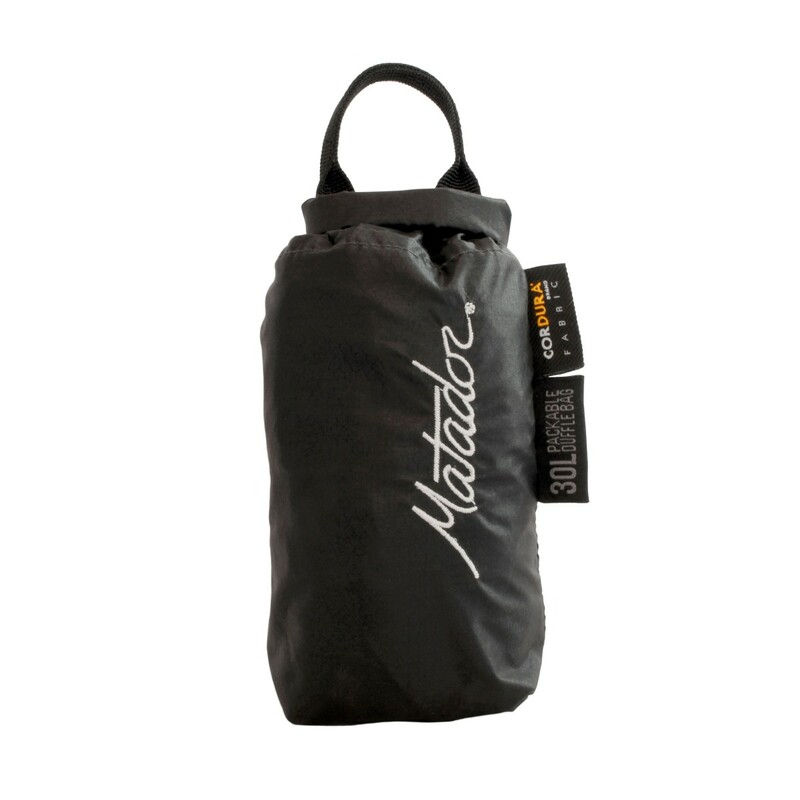 Matador® Transit30 2.0 is light and packable duffle bag, ready for your next adventure. 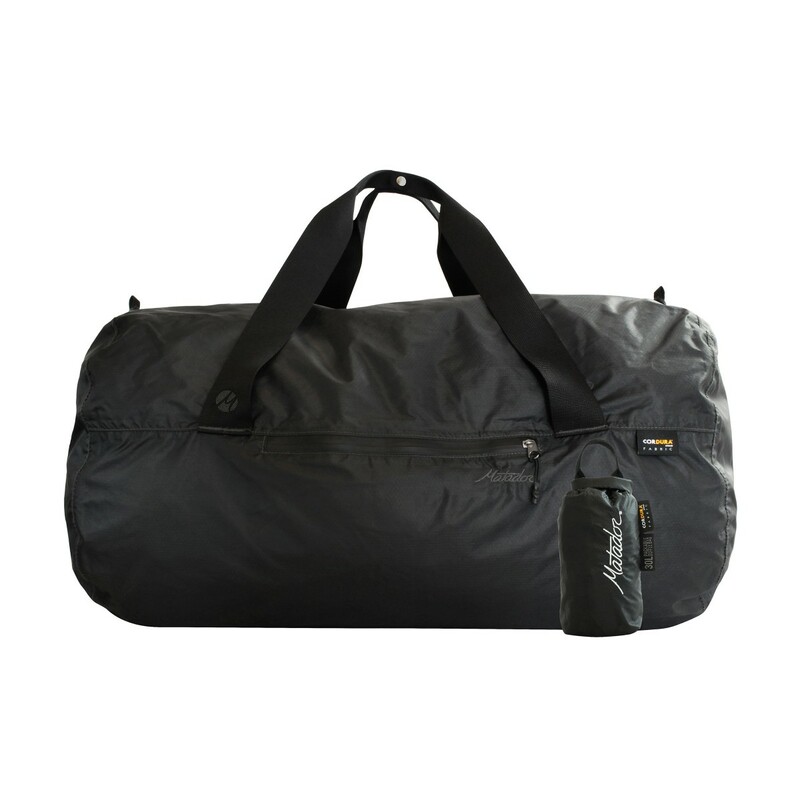 Waterproof 30 Denier Cordura® ripstop, sealed seams, and sealing zippers handle all weather conditions and keep your belongins dry. It packs into small space but still has 30 liter capacity. 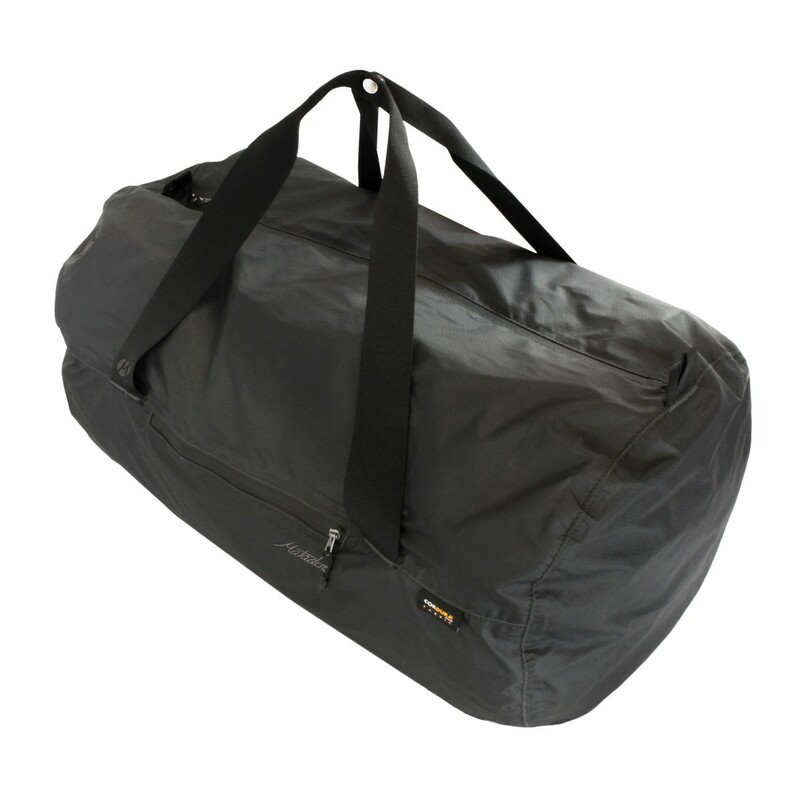 The roll-top storage bag is optimized for fast pack up. Handles snap together. People were sitting outside on their coats or carrying bulky blankets across town to the parks and beaches. Matador thought there has to be a better solution. So they bootstrapped a start-up in San Francisco in 2014, doing what they love.